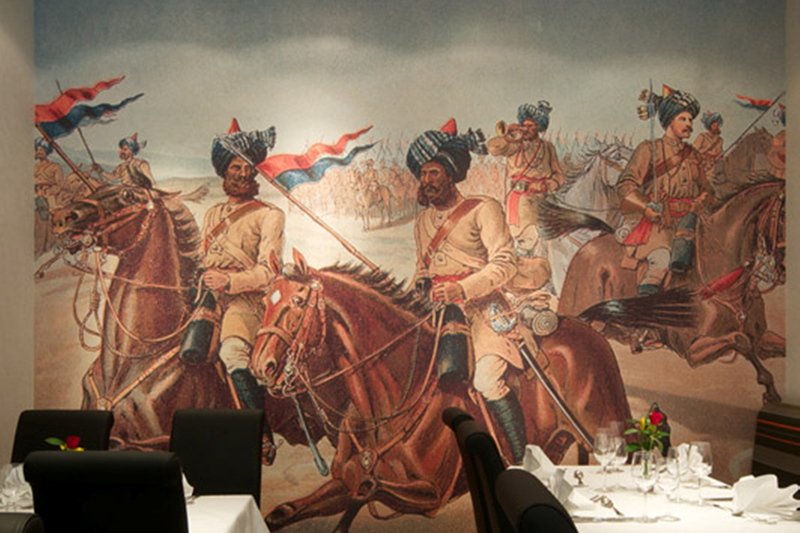 The Bengal Lancers date their beginnings back to 1787 when the Nawab Wazir of Oudh created Bengal’s first regiment of cavalry and then further developed his horsemen into a whole army of cavalry regiments. In 1865, by then under control of the British Indian Army, the force was expanded and reorganized with five regiments of cavalry becoming classified as proper Lancers. While the majority of cavalry regiments carried guns, the Lancers were unique in that they were armed with bamboo lances between ten and eleven feet long and weighing just four pounds. Lancers were able to jump hedges, cross ditches, scale walls and other obstacles and thus simply armed they were able to fight with an elegance that became legendary throughout the Empire. From Abyssinia to Peking and Egypt to Persia the Bengal Lancers drew distinction as a fighting force but by the beginning of the 20th Century the needs of the Empire were changing and Lancer regiments were being decommissioned. The last regiment of the Bengal Lancers left the service of the Crown in 1903. 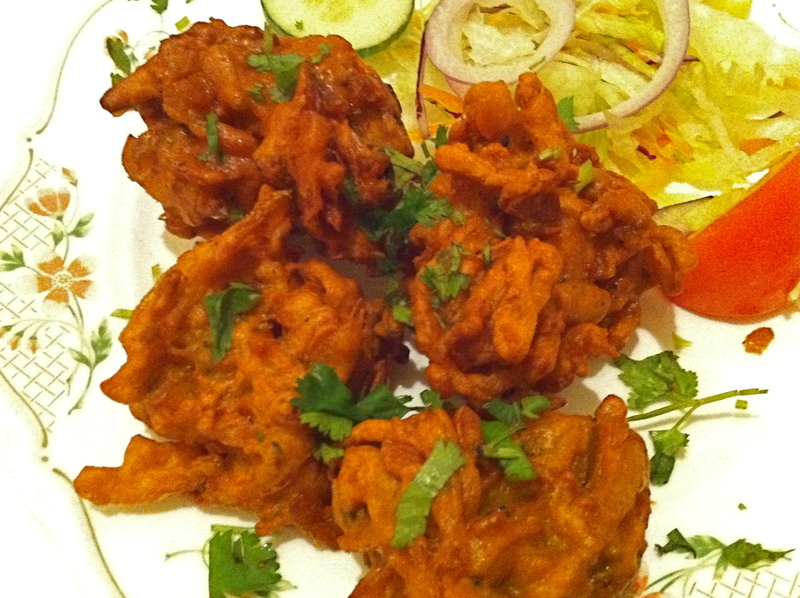 Sabzi tikka: shallow-fried vegetable fritters. 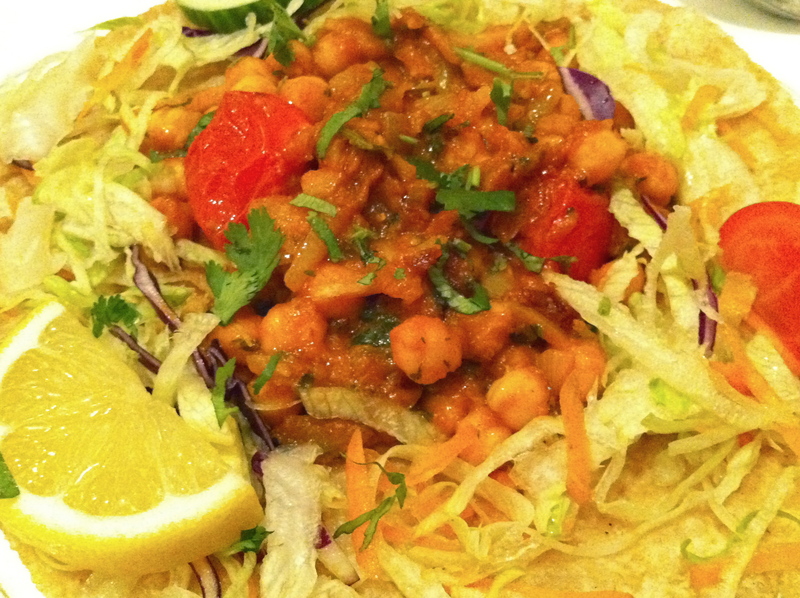 Chana on puri: chick peas cooked with green herbs, medium-hot spices, and served with puffed fried bread. 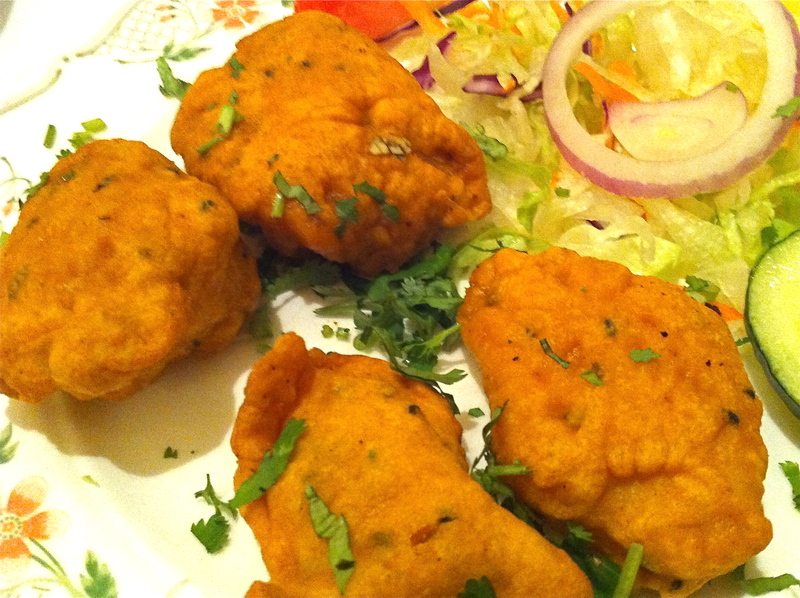 Sabzi pakura: deep-fried balls of flour, vegetables and spices. 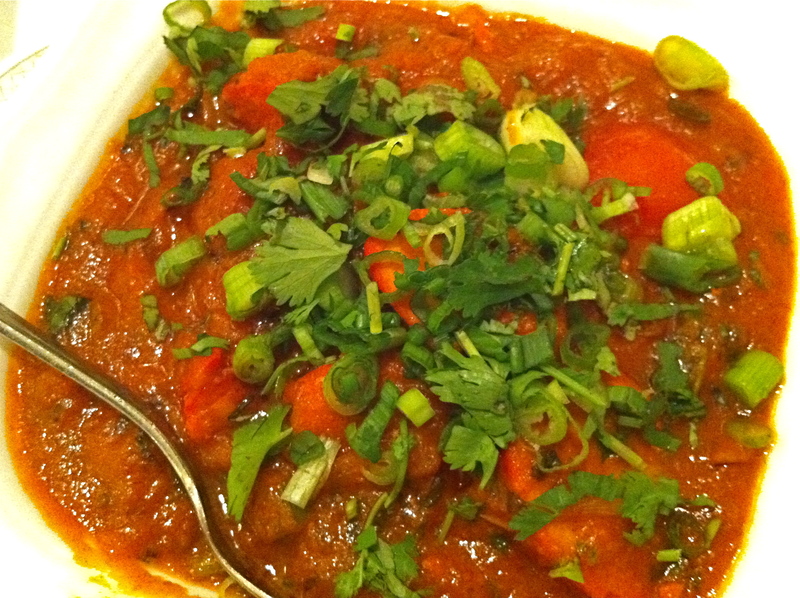 Misti sag: fresh butternut squash, cooked with green herbs, garnished with a touch of fresh ginger and green chilies. 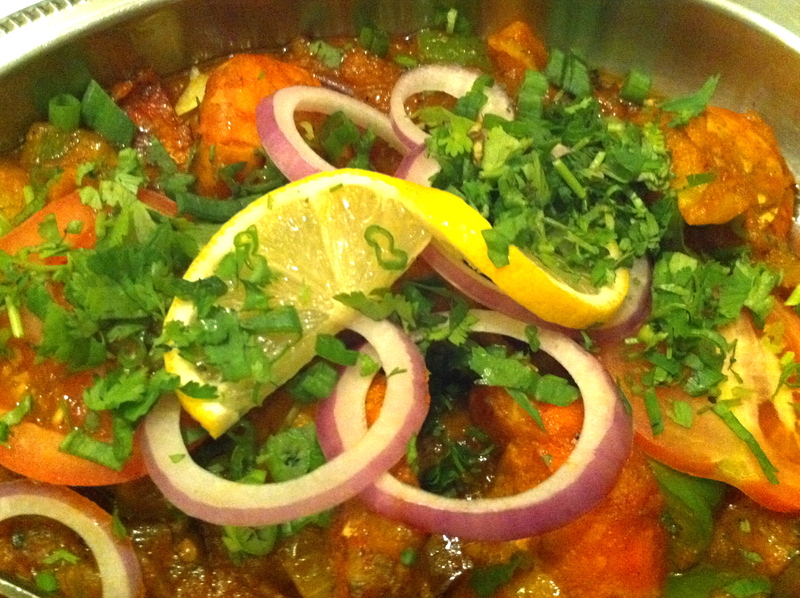 Chingree massalam: freshwater king prawns cooked with sliced garlic, fresh green chilies, coriander, chopped green peppers, spices, herbs and butternut squash.